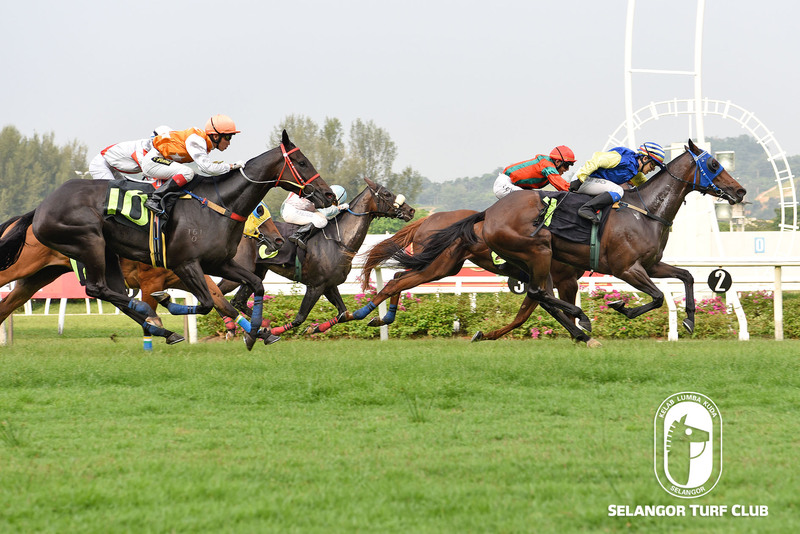 Trainer SY Lim’s Victory Cat looks well prepared and bears watching in Class 4 (B) event over 1300m in Race 7 at Selangor Turf Club on Saturday. On the track today (Wednesday), the five-year-old by Iffraaj with race rider Jackson Low astride, trotted twice on the inner sand track and then was restrained for a pace work on the main sand track. Last outing, Victory Cat put up a dismal performance when finished tenth to Confound over 1400m last month. Victory Cat looks set to re-enter the winning list again this time out. RACE 3: Beijing Star trotted on the inner sand track and then cantered before striding out over the last 600m on a very tight rein in 44.4 seconds. RACE 9: Newcomer Snaggle Puss cantered the first round then sprinted fluently on the second round covering the last 600m in 39 seconds. Trainer Johnny Lim’s Lim’s Casino deserves another chance in the Al Rashid Stable Cup in Metro A event over 1300m in Race 7 on Sunday. On the track, the six-year-old by Casino Prince with a track rider on board trotted and then took it easy to do pace work on the second lap. 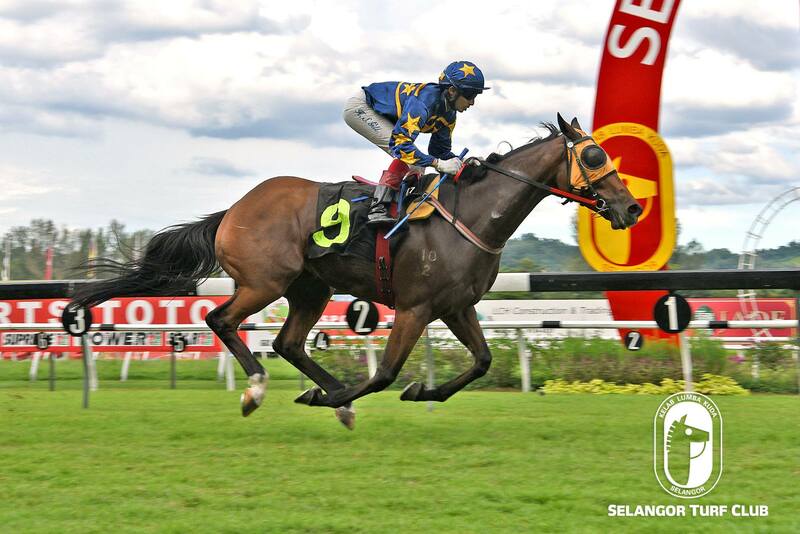 Last outing, Lim’s Casino lost no marks when finished a good second to Ateej in a Class 3 event over 1400m last month. Jockey HS Gill takes the ride on Lim’s Casino and the combination looks set to greet the judges this time out. RACE 2: JJ Star (J De Souza) also cantered one round and then was held on a tight rein for pace work on the second round. RACE 10: Last start winner Chips trotted on the inner track the first lap and was restrained for a pace work on a very tight rein. Sun Lion trotted first and then galloped strongly over the last 600m in 40.4 seconds on the bit.